Being a parent today means there a few essential tools you need. 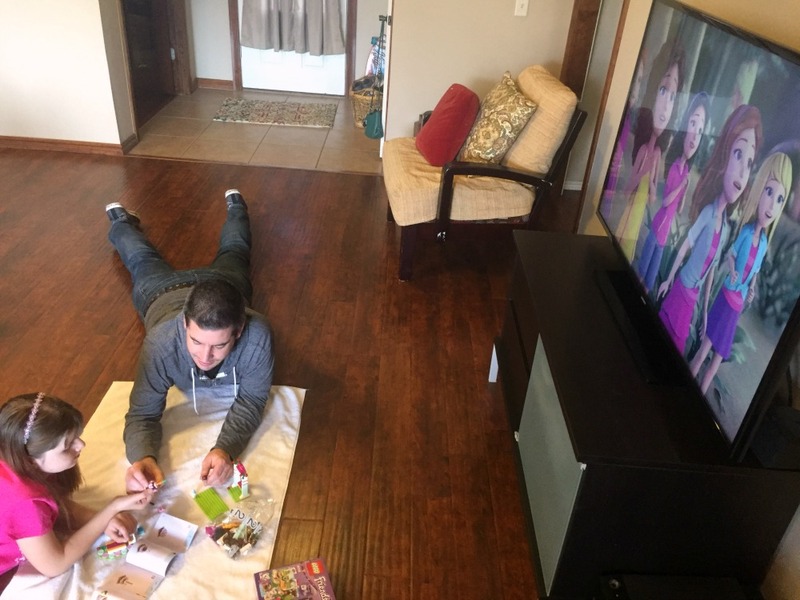 After the requisite time, basic necessities, and love, I would certainly add Netflix and Legos to the list. What if you could combine all of these things into one amazing night? Netflix has added Lego Friends and Lego Bionicle to their lineup. My kids are so excited about these additions. Now all you need to do is add the interactive part. Here are three easy ideas to make that happen. This is much easier than it seems and you don't have to spend a bundle of money on an official table. The first choice would be to use an old end table that you have packed away. However, a used thrift store model, or even an inexpensive Ikea kid's table will work. Order four plain Lego base plates off the internet and glue them in a large square to the top of the table. Make sure and clean the surface of the table first and let the glue dry completely at the end. 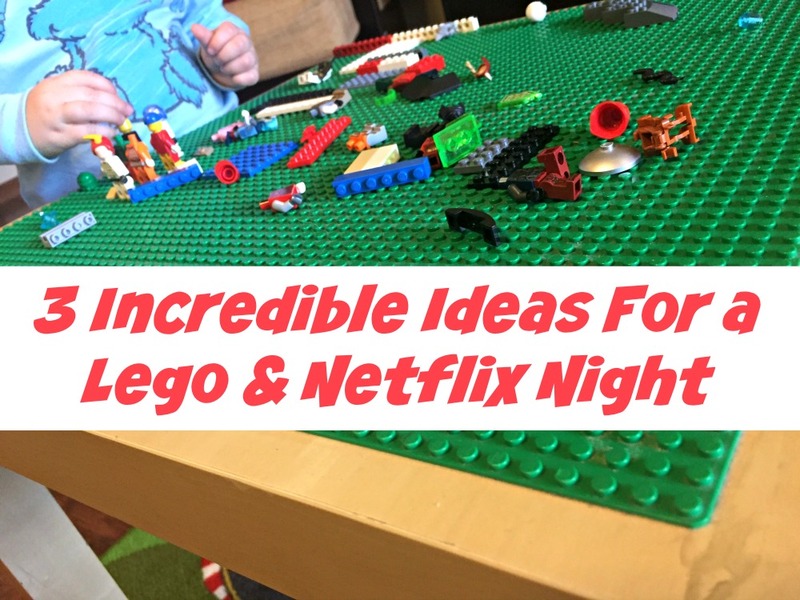 Place your new Lego table in the same room as the TV, have your child be inspired by the new Lego Netflix shows, and encourage them to build their own creation! 2. Make a Lego lunch with your kids. 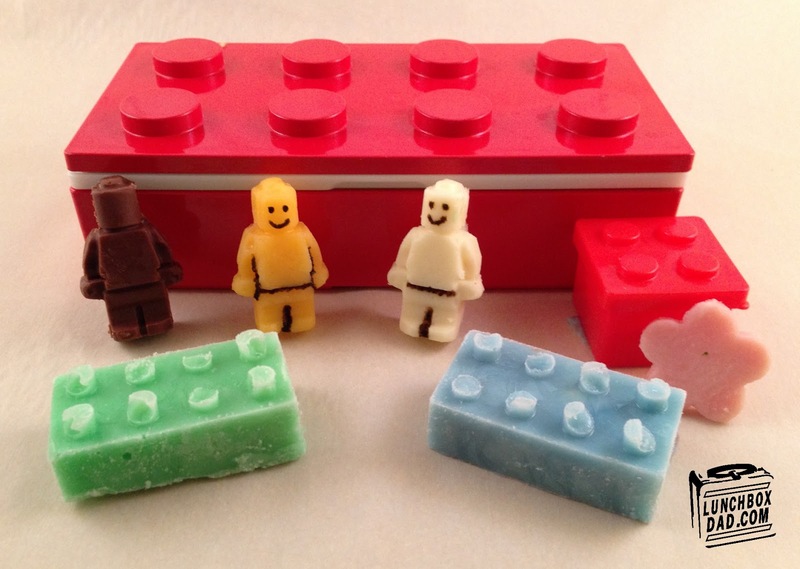 Use my recipe HERE to make your own Lego lunch with your kids. Time in the kitchen together can be fun and bring you closer. Your child can enjoy the Lego snack while they take in the Lego shows! 3. 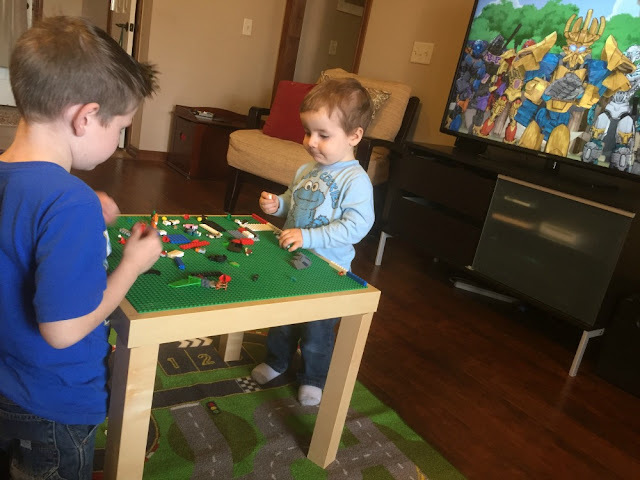 Build a Lego set together with your kid. Surprise your child and go to the store with them. Pick out a medium sized Lego set together. Trust me, the experience will be even better if you pick out Lego Friends or Bionicle. Take the set back to the house and immediately turn on one of the new Lego shows on Netflix. Get on the floor, tear open the box, and build the set from start to finish with your child as you watch the show. The time together will be special and you will be building memories along with building Lego sets! Disclosure: I am sharing about Netflix because I am part of the Netflix Stream Team. I was not compensated but I am provided Netflix service and equipment to watch their streaming service. All opinions are solely my own. How to Make a St. Patrick's Day Lunch!